Instagram Offline Mode: Facebook-owned Instagram has finally got offline mode which mainly targeted at low-bandwidth places. 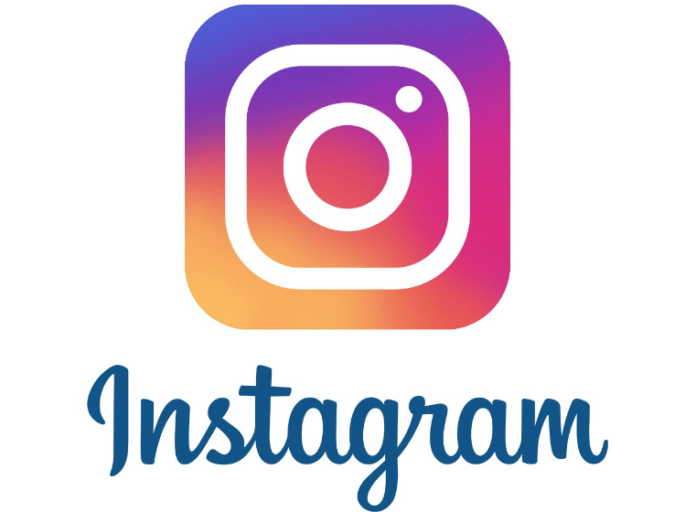 The company has already started the testing on Android Beta version of Instagram App, and that lets you know consume and content if there is no connectivity. As per the reports, 600 million users are outside of the US so that company mainly targeted the users with limited connectivity. At Facebook F8 Conference, Hendri, Software Engineer at Instagram announced its new offline mode features and explained how they implemented it. Users of Instagram can browse the images, visit profiles even in offline mode. People can even like, comment a video or a photo, follow or unfollow the people you visited and even save the media when offline. Moreover, Instagram users can explore your own profile even in offline mode. It is possible using Read support which let Instagram developers unlock the offline consumption and stores the content in zipped version. It also supports to create a store which implements PendingActionStore Interface, Manager and PendingAction. The company is currently testing on the Android Beta version, and it will roll out soon for all Android users and iOS users.